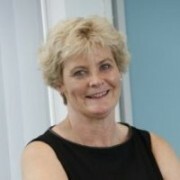 Shooters regularly work with Cassons Chartered Accountants and Business Advisers LLP creating innovate video content to help promote their business in the accountancy sector. 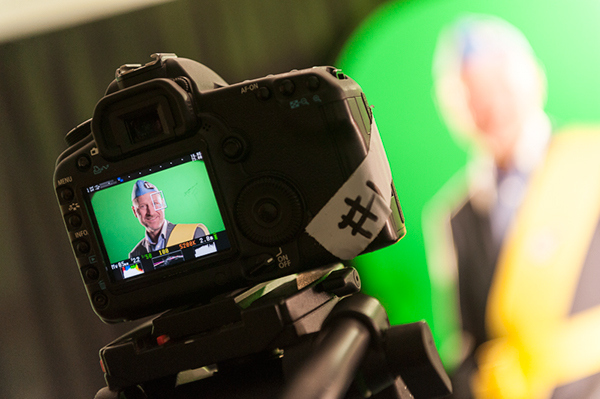 From creating content for sharing over social media, Christmas videos, client testimonials and demonstrating what the business does in the community, the production value of the videos enhance Cassons’ approach to engage with potential and existing customers. We receive messages asking what we are planning, and when they’ll be able to see it. Our ‘Holding Out for a Hero’ video became an Internet sensation, attracting over 10,000 views worldwide. And while the videos highlight the work we do on a daily basis, it also does something much more important and unexpected: it shows that to us, accountancy is all about people and relationships. 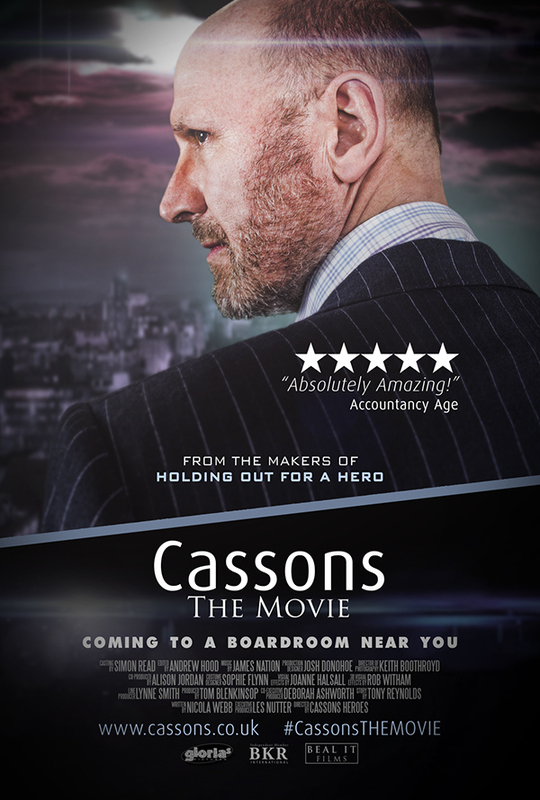 People tend to think of accountants as being a bit staid and dull, but at Cassons nothing could be further from the truth. 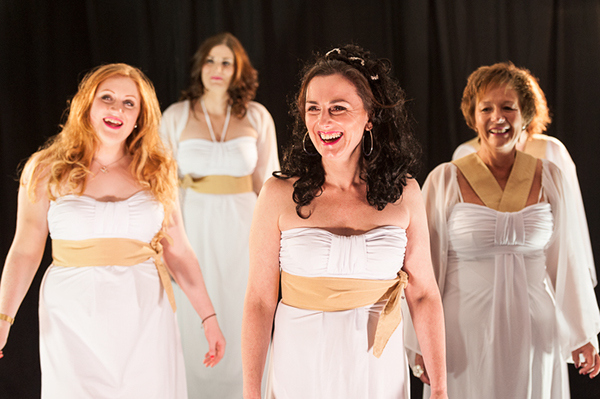 It was great fun to make and when you watch it you can tell how much all the staff really relished their moment in the spotlight. 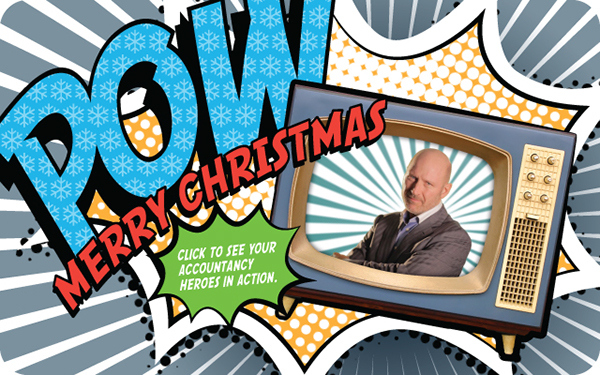 Case Study: Initially, Cassons approached Shooters Media to create a fun bespoke Christmas video for recruitment purposes as well as delivering a serious message to potential new clients too. Holding Out For a Hero tells the story of a fictitious client who is drowning under a mountain of paperwork before the Cassons’ number crunching super-heroes answer her SOS and come to the rescue. The video took the Internet by storm with massive interest from clients, friends and prospective customers at home and abroad. 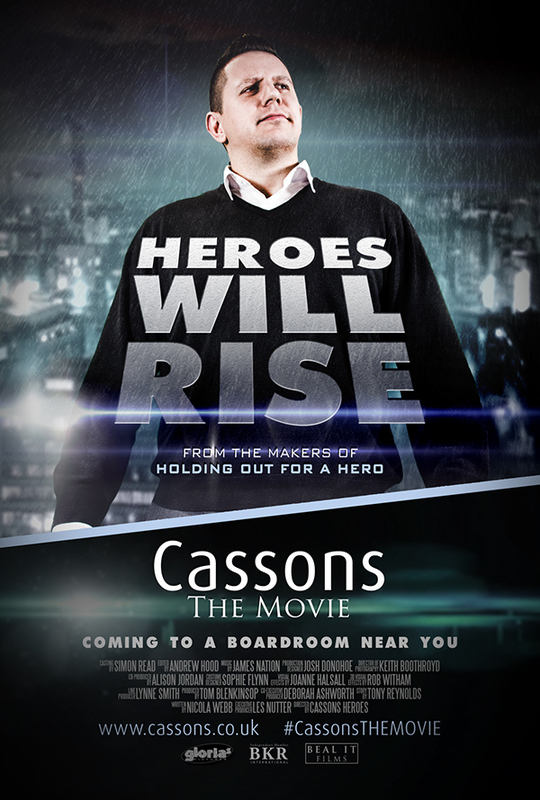 12 months later the firm released Cassons: The Movie – starring the partners and staff from every department of the firm. The mock movie trailer tells the epic story about a client desperate to clinch a major US business deal but with a seemingly impossible deadline. The video illustrates the Cassons’ team coming to their client’s rescue, sorting out his international requirements and finalising his accounts, management information, payroll & auto enrolment – all within a 48-hour window. 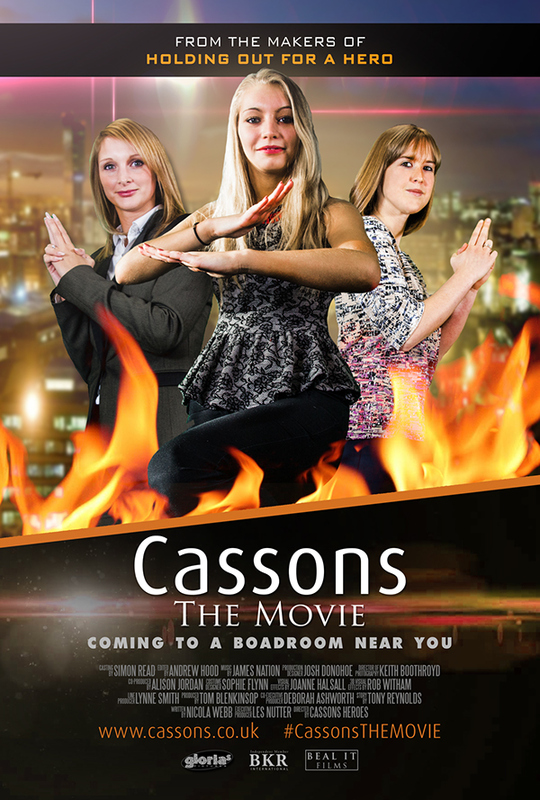 After the success of the previous videos, Shooters were again briefed to create a new film, Cassons No.5 – revealing the talents of the firm’s staff (other than the everyday tasks they perform in their offices). 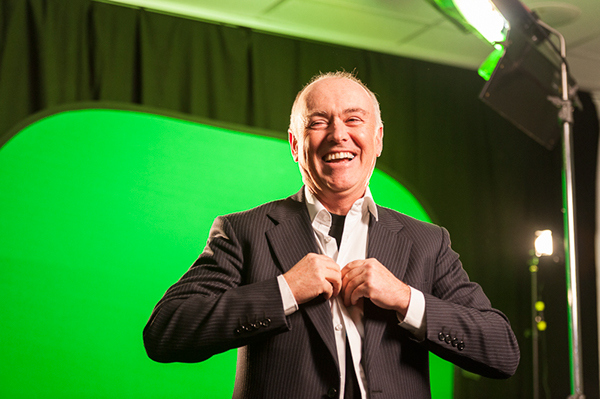 Magic tricks, juggling, backflips and disco dancing aren’t the sort of skills you’d usually associate with accountants, but they’re all on show in a special version of Lou Bega’s Mambo Number 5. Creating videos like these also have a positive impact internally. 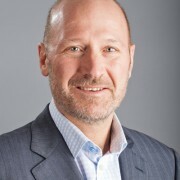 Internal marketing is just as important to Cassons as external marketing. It is fundamental that everyone is fully engaged. 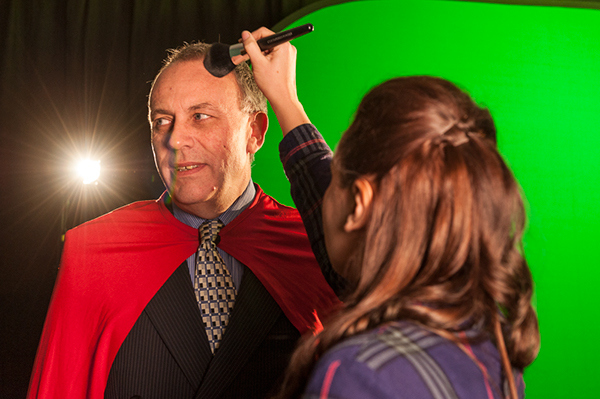 Overall, with the help of the marketing team, Shooters Media work closely with each individual to ensure the production is an experience for them, with choreographers to help the dance routines, and hair and make up for everyone. 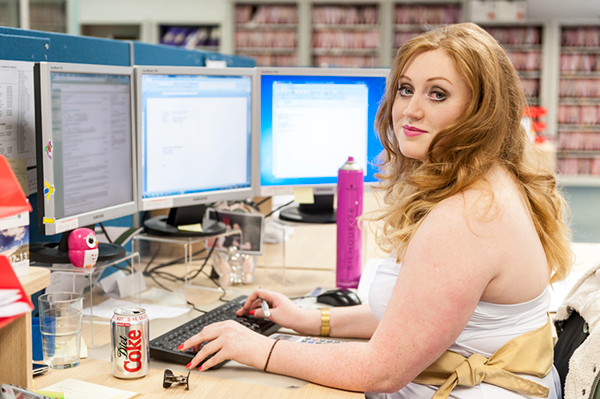 The videos are designed to showcase that Cassons is a great place to work, where morale is high and everyone works as a team to achieve great results.